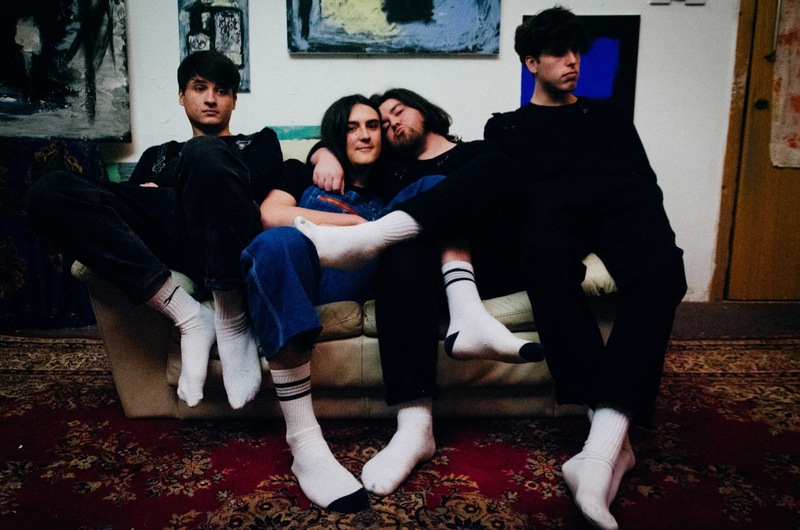 Returning with their new single, Deep In My Head, Hartlepool's Plaza deliver a shimmering effort as their crashing percussion and shoegazed melodies take hold. Having long had a reputation for harnessing enough energy to move mountains, here delivers once more as their wall of sound reaches ever dizzying heights. "The essence of Deep In My Head is around mental health and how it can manipulate you into a completely different person to what you you once were", explains Brad. "It’s about being lost in your own mind, but alongside the unease and anxieties of it all, feeling that you’re set up in the right place". Take a listen below for yourselves. The new single is taken from the band's forthcoming debut self-titled EP due for release on April 14th via Beyond the Wall Records.